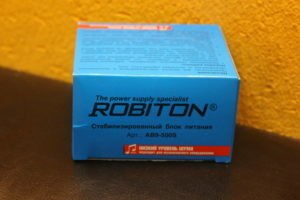 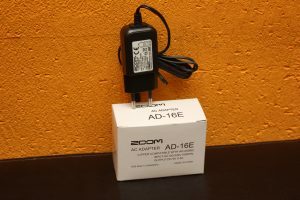 Zoom AD16E блок 9v 500 mA new! 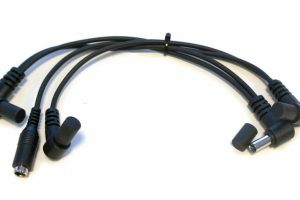 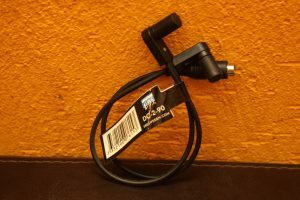 EBS DC-2 Adapter (Angled) new! 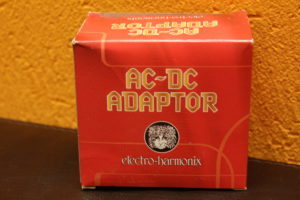 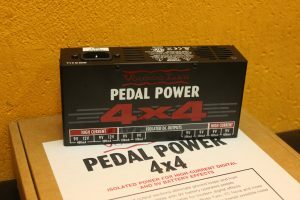 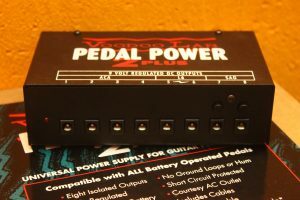 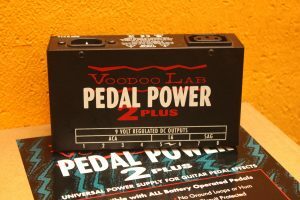 Electro-Harmonix (EHX) 9.6V DC Adaptor new! 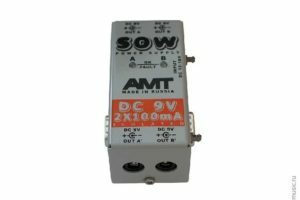 AMT Electronics DC-12V 2x100mA SOW PS-2 PS 12-2 new! 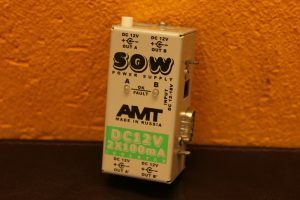 AMT Electronics SOW PS-9-2 9v 2×100 new! 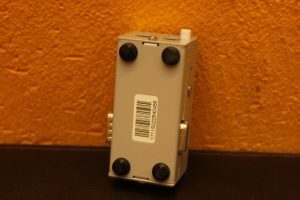 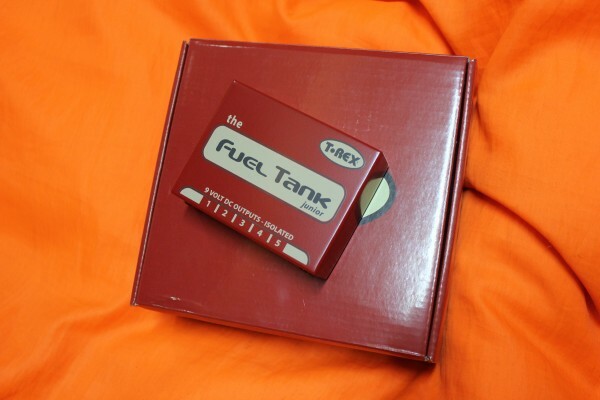 AMT Electronics DC 18В, 0.8А AC/DC YJS18N new!